I had one of those “it’s about time” moments recently when I learned that Amazon is suing 1,114 people who have posted false reviews on its site. In most cases the review is provided by the purveyor of the product. The “reviewers” created a false online identity (a “sockpuppet”) and fake IP address. They worked through a site called Fiverr, where every service is offered for the price of $5 and agreed to post the fake review on the Amazon site for the particular product. Despite Amazon’s stated terms, it has been know that Amazon is a kind of wild west (as are other sites like Yelp) where people get friends to write glowing reviews of whatever they are selling. Authors have even been known to create sockpuppet accounts to promote their own books. Likewise, there is the phenomenon of the malicious review, often from other authors trying to self-publish. This is a good article from Forbes published back in 2012 describing this phenomenon. I would also confess that I have written a few Amazon reviews but I do not routinely re-post reviews from my blog on Amazon. I do this under two circumstances. One is when I have received a review copy of a book and the publisher explicitly requests an Amazon review. In this case, I disclose the relationship. The other instance has been a couple of instances when I’ve written a review on my blog and they’ve subsequently asked me if I would post it on Amazon. In the couple instances where I did this, I bought the book, my friends did not know in advance that I was reviewing it, and they did not have other reviews of the work on Amazon. In all cases the review is posted first to my blog, sometimes in more extended form. My hunch is that many reviews posted on Amazon are honest reviews. Often the ones that are neither 5 star nor 1 star seem to have a balance to them, both what is good and what is not. 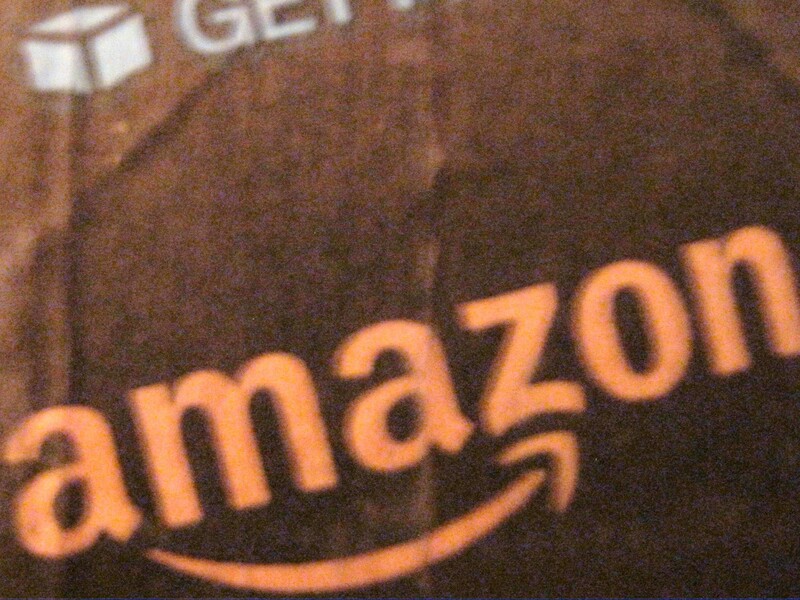 So it is gratifying to see Amazon trying to clean up its act. However, what will really persuade me is when Amazon goes after the product sellers who are paying for these fake reviews. Banning them permanently from Amazon, and if they can get away with it legally, publishing the names of all those who pay for reviews would prove to be a significant disincentive. If Amazon doesn’t ban a product seller who they know engages in this fraudulent practice, then they are complicit in this. What puzzles me is that people are posting fake reviews for $5. Now I suspect that if they do it numerous times, it can pay off. But to make $2500 a month, they have to do this 500 times, every month! One wonders how smart these people are. It reminds me of the person who must have purchased a skimmed credit card number of ours and made a $1.92 purchase that got flagged by our credit card issuer who froze the card immediately. Dumb. And, with Amazon’s suit, this just got dumber. Using Amazon product reviews is probably the lazy person’s approach, one I’d admit to taking. On consumer goods, a consumer review publication is probably both more rigorous and reliable and you can access this at your library. For books and other media there are also reputable review publications, plus a whole cloud of us independent-minded bloggers. Find those whose judgments about things you’ve already purchased agree with yours or whose recommendations you’ve tried to your benefit. Ethical reviewers neither conceal their identities nor any connection with the product they are reviewing. Better yet, they keep an arm’s length relationship if possible. For more thoughts on this, I wrote last year on Ethics for Reviewers. Several posts I read including this one dealt with the contention that “everyone is doing it.” Truth is, a number of us write reviews for our own sheer interest in discussing the things we read or watch or use. And a number of writers, publishers and other product manufacturers do want their work to stand on its own merit. Everyone is not doing it. We really have to ask ourselves whether we want to live in a culture of lies. If we tolerate a culture of deceit, what will we do when we really want someone to believe us? Peter can cry “wolf” too many times. The link for “How to Spot a Fake Review on Amazon.” is going to the Forbes article linked in the previous paragraph. Good description of the review problem. Amen! I’ve only given an Amazon review attention several times. Maybe I would give them more attention if I were on Amazon more frequently. Most books I purchase due to the recommendation/review of a friend — Thank-you for your reviews Bob! — or the requirement for a class. I lack the spare time to meander around and read reviews on sites such as Amazon.